Ahab & Jezebel - Two of the most wicked rulers to sit on the throne of Israel. 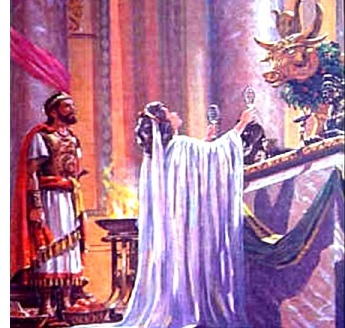 Jezebel sought revenge on Elijah after the death of the Baal prophets (see YHWH vs Baal above). But once again, the Lord protected Elijah.